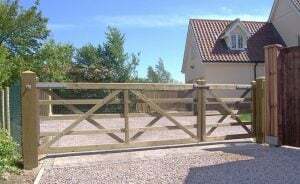 Our Raised Halve gates are a decorative take on a five bar field gate classic. 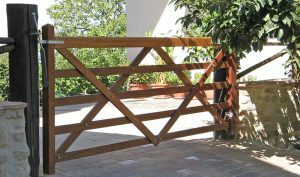 Our traditional Rushbrooke field gate has a robust frame and diamond bracing. 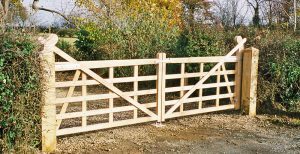 With its universal design our Suffolk field gates are a traditional option for estates and farms.